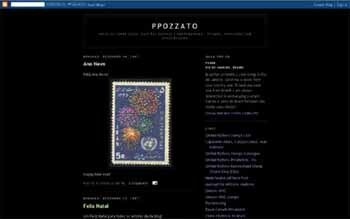 Here is an interesting blog with all sorts of great philatelica content in Portuguese. A comprehensive web site. Some of the links are not active. Not updated since April 2003. 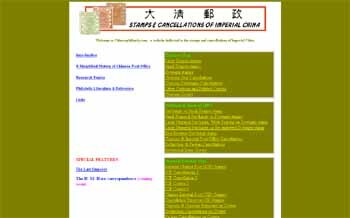 Has many high quality images of the early issues of China. 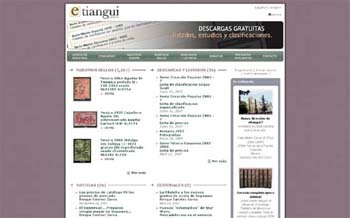 The Mexican government published a complete printing history of the Mexico Exporta issue. This web site has transcribed this information. It also has some nice pictures. 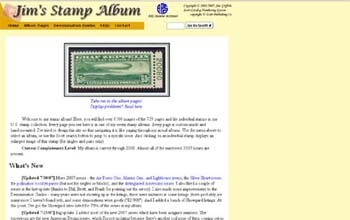 A great stamp album for the U.S. collector. Undoubtedly the best site for these definitives. 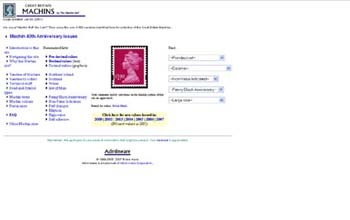 Here is one of the greatest collections ever formed of the early stamps of England. A comprehensive site with instructive links. 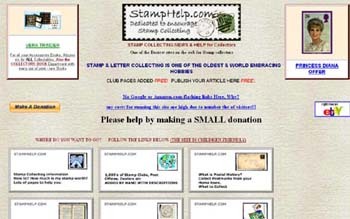 The stamp collector links section has not been updated since at least April 2004. 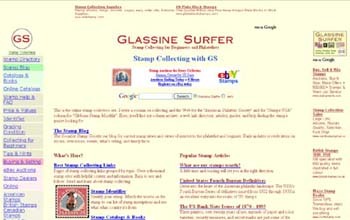 Glassine Surfer reviewed sometamps in the February 2005 issue of "The American Philatelist." 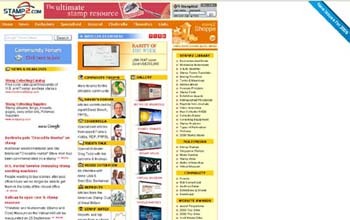 A comprehensive web site. It has a nice section for beginners. 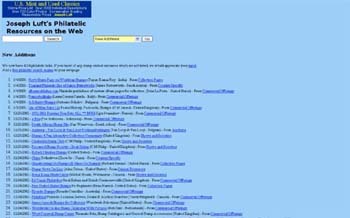 A comprehensive web site. It has a section with awards for some of the better web sites. 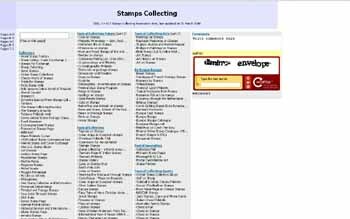 A listing of stamp collecting web sites in one web page.